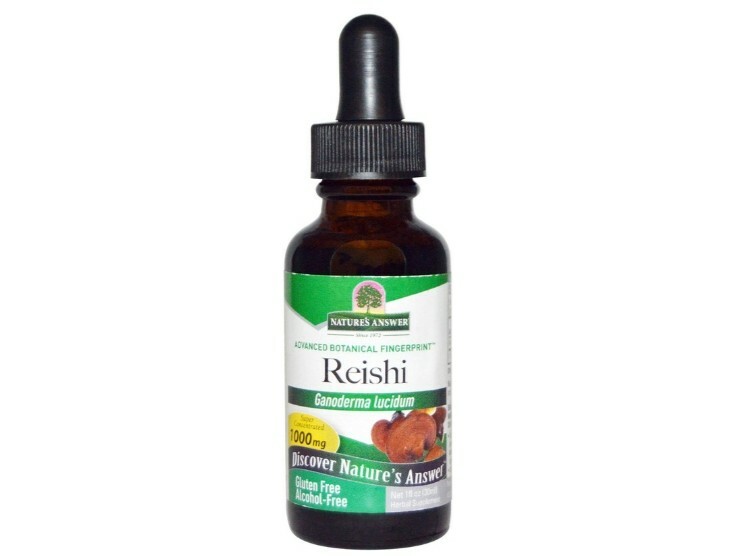 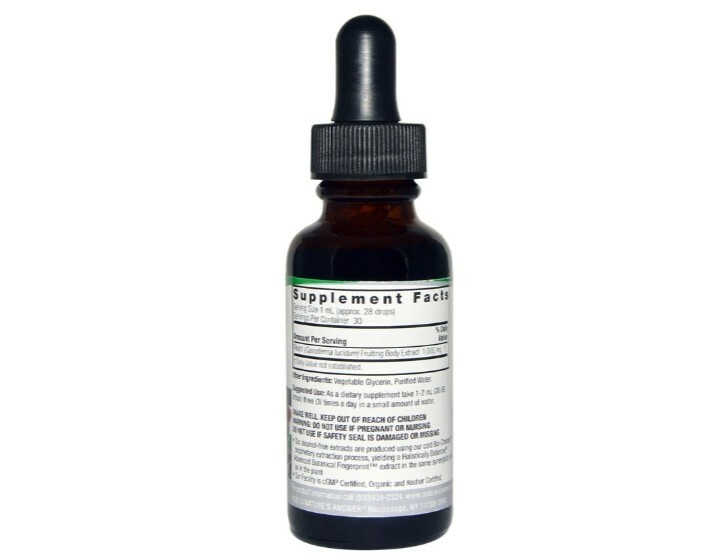 Super Concentrated 1000 mg Reishi from Nature's Answer. 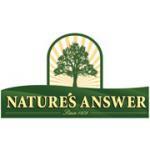 Nature's Answer alcohol-free extracts are produced using its cold Bio-Chelated proprietary extraction process, yielding a Holistically Balanced Advanced Botanical Fingerprint extract in the same synergistic ratios as in the plant. 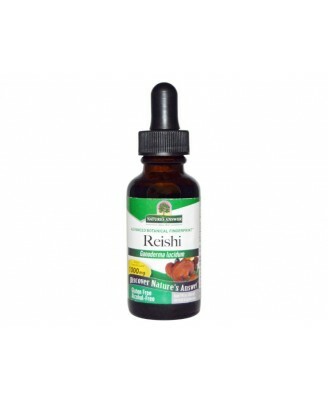 This Facility is cGMP Certified, Organic and Kosher Certified.